IKEA announced they are going ‘all in’ with sustainable coffee as they launch a coffee range that is both UTZ certified and EU Organic certified this month. 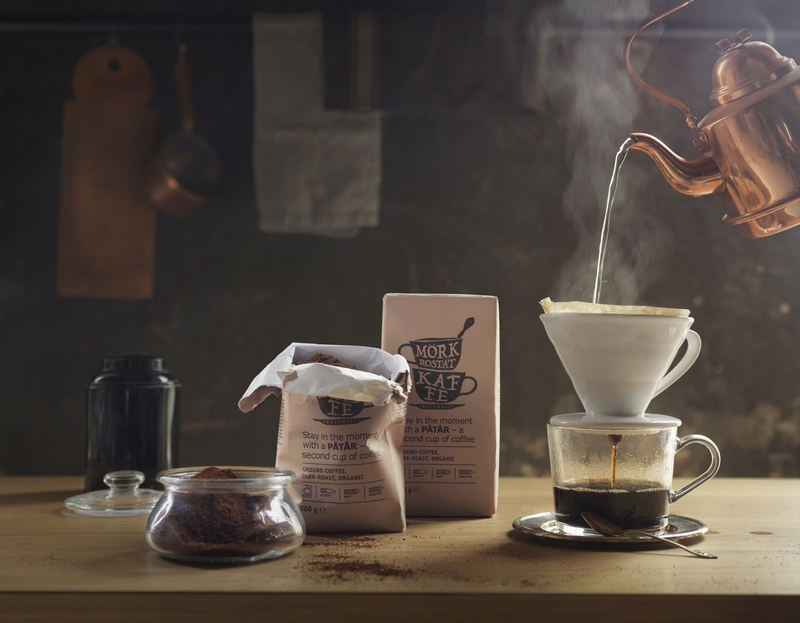 The new range is called PÅTÅR and is a series of five different coffee products which will be sold in their Swedish Food Market. IKEA has been selling UTZ certified coffee since 2008, and by adding the Organic certification, they are taking the next step in sustainable coffee. ”The IKEA commitment to UTZ certified and Organic coffee is an inspiring example of how different certification schemes can complement and support each other and jointly strengthen a company’s road towards sustainability,” Han de Groot, Executive Director of UTZ, said of the new initiative. IKEA is a name in home furnishing and Swedish food across the world, and with 390 stores and 650 million customers enjoying the IKEA food offer every year, their actions make a global impact. 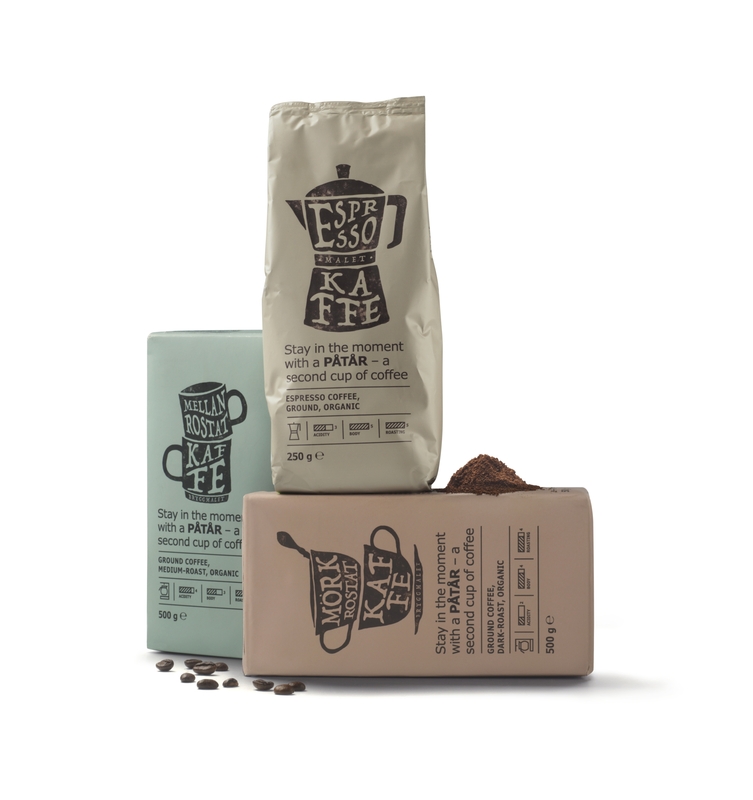 The PÅTÅR coffee range features 250 gram bags of their signature coffee blend and two varieties of espresso blends. It also includes two 500 gram bags of filter coffee blends in medium and dark roast. Do you have a new UTZ labeled product you’d like us to feature? Tell us about it! Hi! You can buy the UTZ certified and organic PÅTÅR coffee in IKEA’s Swedish Food Market.